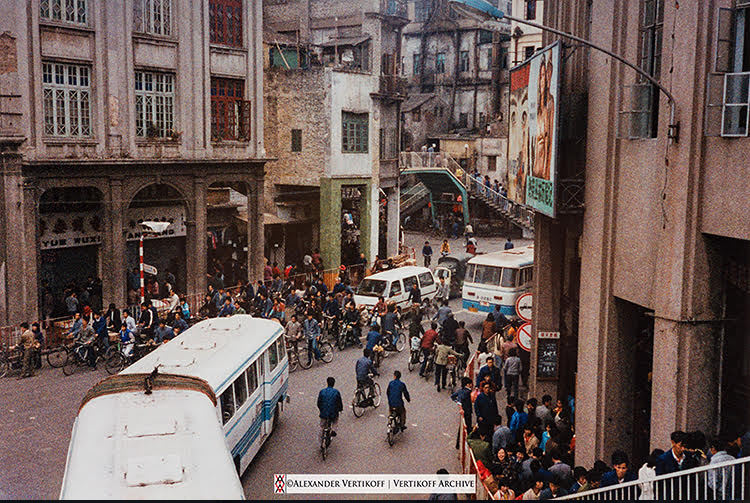 Photographer Alexander Vertikoff has placed a historic project to be funded via FringeBacker in order to preserve and share several thousand unique historic, and culturally significant color negatives shot in the People's Republic of China during the mid 1980s. More information on how to help Alex is at the end of this blog post. 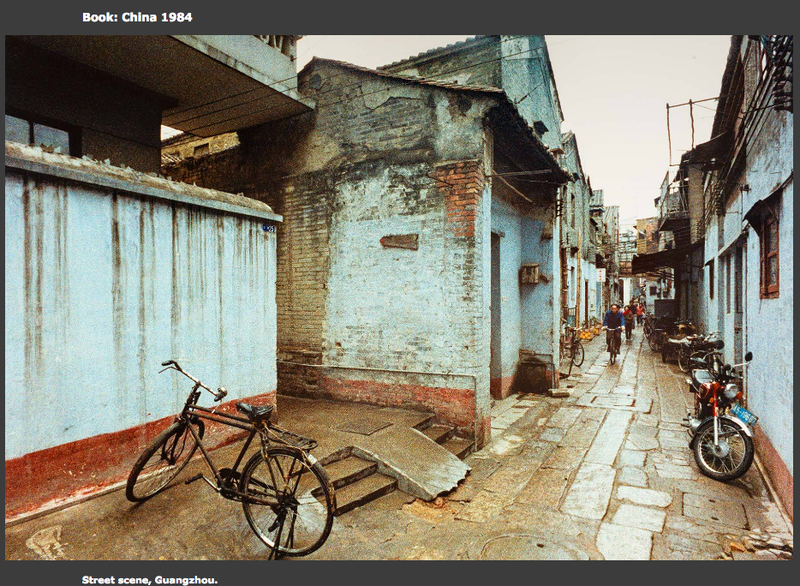 Between 1984 and 1986, when some of these locations were not yet open to most foreigners, a top U.S. photographer Alexander Vertikoff spent many months photographing the ebb and flow of life in Guangzhou, Hainan Island, Beijing, Wuhan, Guilin, and other places in the Peoples Republic of China. In 1984 he was married in a traditional Cantonese ceremony in Guangzhou. 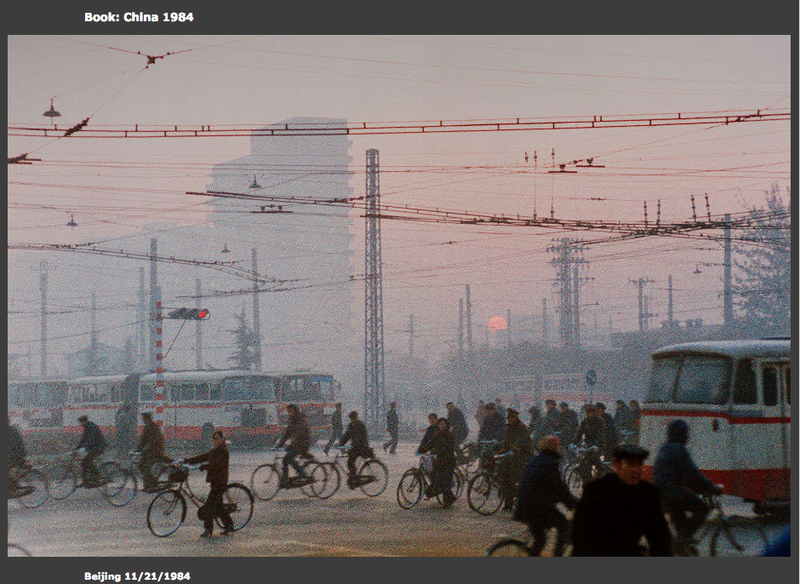 Mr. Vertikoff's images were not meant to be a comprehensive documentation of life in the PRC, but an intimate and personal portrait of newfound friends and intriguing sights during, a period of innocence, mutual curiosity, and openness just prior to an overwhelming cultural convergence. 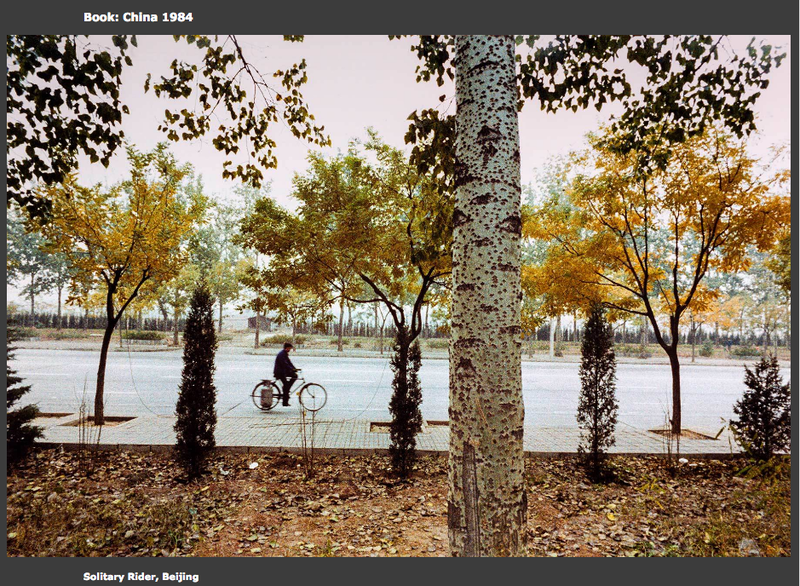 These are images of China on the edge of modernization. Working with fellow artists, local art scholars, the Guangzhou Academy of Fine Arts, the Hubei Institute of Fine Arts, and other organizations Vertikoff used many of these images in what became the first traveling exhibits of their kind by a foreign artist in the Peoples Republic of China. 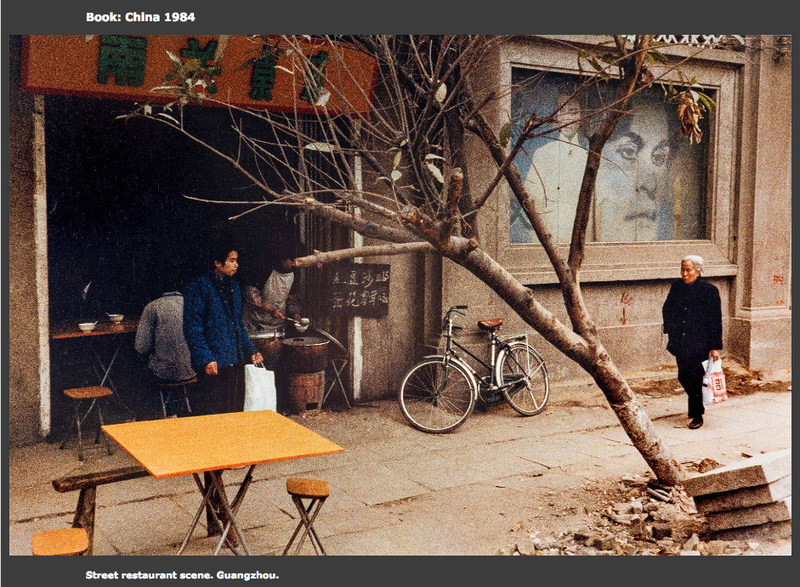 Shown in Guangzhou, Wuhan, and Shanghai in 1985, 1986, 1987, and 1992 they provided a unique opportunity for Vertikoff to share his art with local artists and citizens; and for them to share their reactions to how a foreign artist sees their world. 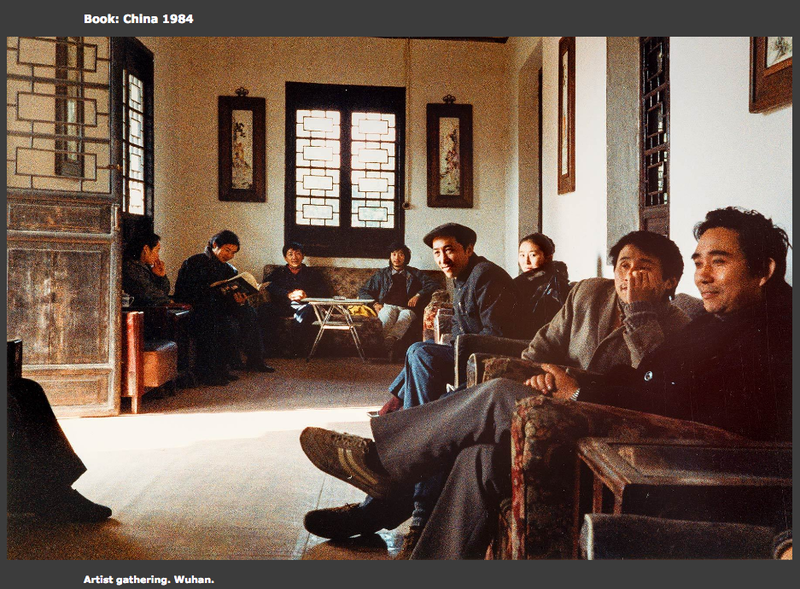 Those images remain part of the permanent collections the Guangzhou Academy of Fine Arts and the Hubei Art Center. Writer Yang Xiaoyan, in an 1985 article entitled "Defining--The Eye of an Artist," reviewed the 1985 exhibits in Yangcheng Wanbao, the biggest evening paper in China with a circulation of 1.6 million at the time. Xiaoyan said: "The scenes which are so familiar to us are new to him. We do not notice them because they are so common to us, part of our daily life; we do not stop to consider them as 'definitions' of our cultural environment. To create the original color negatives and exhibition prints, Vertikoff used a film known for its substantial amount of visible grain that he could manipulate in a pointillistic manner to create evocative pictorial images. Before degradation diminishes the vital elements of this film it must be saved, protected, catalogued, and shared. Vertikoff is seeking financial backers to help him continue the lengthy process of carefully converting these important images to state-of-the-art digital files capable of reproducing all of the color and texture of the originals. Once the negatives have been scanned, cataloged, and processed they will be shared via web site portfolios, exhibitions of fine art prints in museums and galleries internationally, as well as a large format limited edition book to be produced in the near future. Feel free to view a small sample of the images on Alexander Vertikoff's website. Timeline. He has already begun reviewing over 4,000 negatives. Careful and thorough preservation by scanning, identifying, captioning and cataloging the images will take more than 6 months. If he is able to reach his funding goal, or to exceed it, he will be able to speed this work up as long as it does not compromise the quality of the scans. Curated collections of the finished images will then be viewable on a virtual archive as well as exhibited as fine art prints around the world. --US$ 1,000 Purchase of special color stable paper and ink to make the prints for the rewards. --US$ 21,550 Creative and Production costs (This covers about 4 or 5 months of full-time work to scan then analyze over 120 contact sheets, edit down, review, and catalog over 4,500 negatives to find the very best, create correct scans of each chosen negative, customize processing to best reproduce the original color negative as a digital image, research the locations then and now to create accurate captions, fulfill the rewards for my backers, and keep food on my table). He is one of the leading photographers in the United States. For more than 40 years his award winning images have been on hundreds of covers and articles in magazines such as Architectural Digest, and the New York Times, as well as on the cover of every issue of American Bungalow magazine (27 years). He has been the principal architectural and promotional photographer for the J. Paul Getty Trust’s Villa and Center, the Gamble House, The Driehaus Museum, Pebble Beach Company, the Skirball Cultural Center, and others.